Royal Kona Coffee for Royalty Vanilla Macadamia Nut 8 oz Bag All Purpose Grind The unique character of the Kona district of the Big Island with rich volcanic soil, mild island breezes, cool gentle rains, and afternoon shade provides the ideal growing condition for coffee. Kona Coffee's unique, rich flavor and aroma make it a favorite of the Islands and around the world. Royal Kona is the Best of the Best. Coffee cherries are purchased direct from the farmer to ensure that only the finest green coffee gets roasted to perfection. Royal Kona is then packed in a freshness valve bag to lock in the quality and flavor. 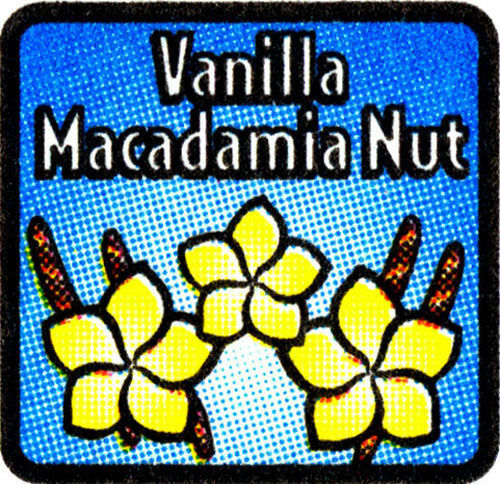 Vanilla Macadamia Nut is a medium light 10% Kona blend flavored with creamy vanilla and macadamia nuts. 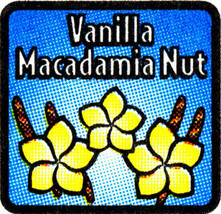 Royal Kona Coffee Vanilla Macadamia Nut 8 oz Bag All Purpose Grind See more Vanilla Coffee Search for Your Favorite Hawaiian Coffee Tea Hawaii's Best Food Beverage Products Kitchen Pantry Authorized Distributors of Hawaii's Best Brands at the Lowest Prices! Available by the Case. Save with Combined Shipping. BUY IN BULK SAVE BIG PayPal—eBay's service to make fast, easy, and secure payments for your purchases! Powered by Turbo Lister The free listing tool. List your items fast and easy and manage your active items.